If you have a 4WD and want to head off into the bush for a camping trip, a draw system is just about essential. It’s best to buy as many drawer slides and drawer runners as you can fit into the back of your 4WD, because this is the best way to pack everything during your trip. 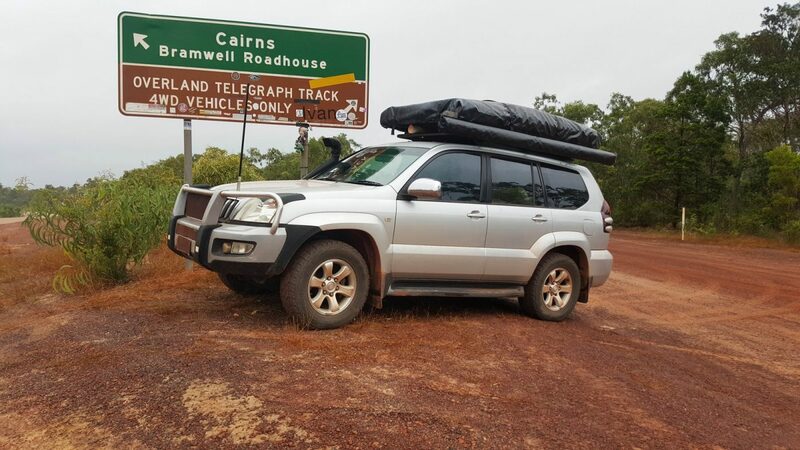 For those of you that haven’t used a drawer system for your camping trips before and tend to cram everything into the back of your 4WD, here are 5 tips to make your trip a success. Pack the essential first: A good set of drawer runners lets you pack everything you need for your trip. So first of all pack suitable clothing, as well as soap, shampoo etc, then your tent, sleeping bag and cooking gear. You can’t go anywhere without these essentials, so make sure you have the right size draw system for the job. Easy access: Take some time to make sure that all of your drawer slides fit into the back of your 4WD properly and in the best arrangement. You don’t want to be lifting things up and digging down to find the essentials in the dark, so make sure that you have easy access to the most important gear when you stop at the end of the day. Ramp up the safety factor: Set aside at least one draw system for all of your first aid and safety gear and know exactly where it is located and make it easy to get your hands on in an emergency. Having boxes of stuff crammed into the back of your 4WD isn’t going to help in an emergency, so include maps, lights, tools and spare parts – you will need big drawer runners! Keep an eye on the weight: Internal drawer slides are great for keeping the weight down low and away from the roof. The more weight you put up high in a 4WD, the higher its centre of gravity and the more chance it’s going to tip over when you’re on an uneven surface. Enjoy a practice run: Pack up the 4WD and take a test trip somewhere close for the weekend. This way, you can test your new drawer runners and packing and you won’t get in trouble if it needs to be rejigged. For more information on finding the right draw system for your 4WD, call us on 1300 210 549 or complete our online enquiry form. Are premium quality gas struts and rubber seals worth the extra money?